How Much Do Parents Influence Our Lives? 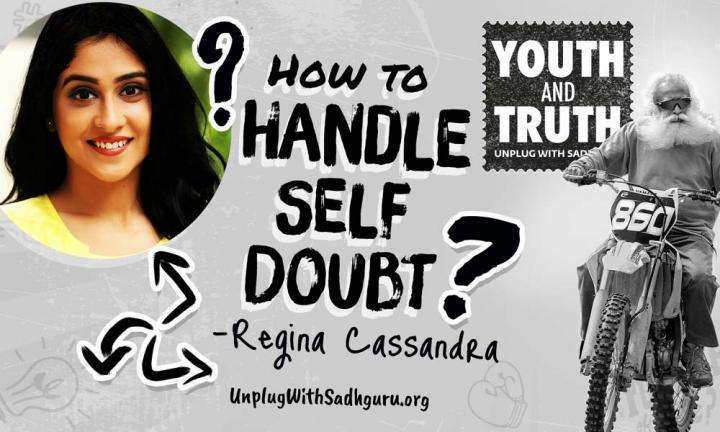 Regina Cassandra asks Sadhguru how young people can handle self-doubt, and the many changes that happen during the process of growing up. If Ignorance is Bliss, Why Seek Knowledge? 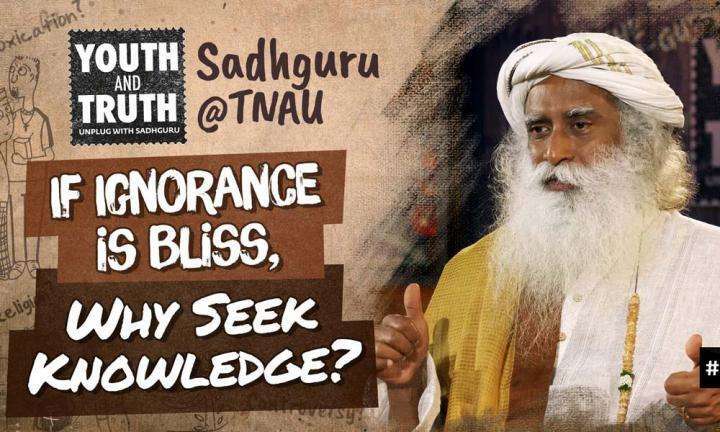 A student at Tamil Nadu Agricultural University asks Sadhguru why people seek knowledge when ignorance is bliss.